Australia wide, the Bush Inn in New Norfolk, Tasmania, is the oldest continual licensed Hotel. 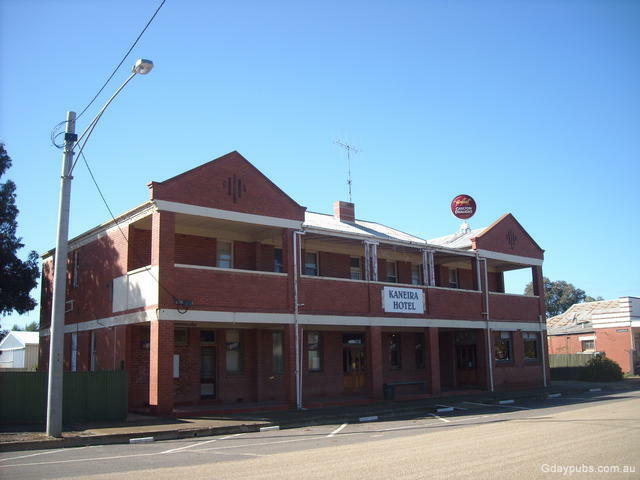 Kaneira Hotel Only Pub in town, accom upstairs. 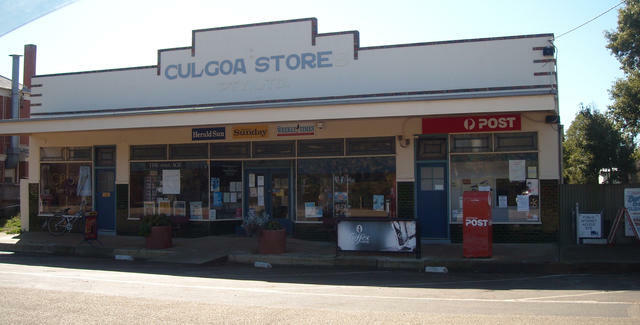 You will find Culgoa on the junction of the Calder Highway and the road to Swan Hill.